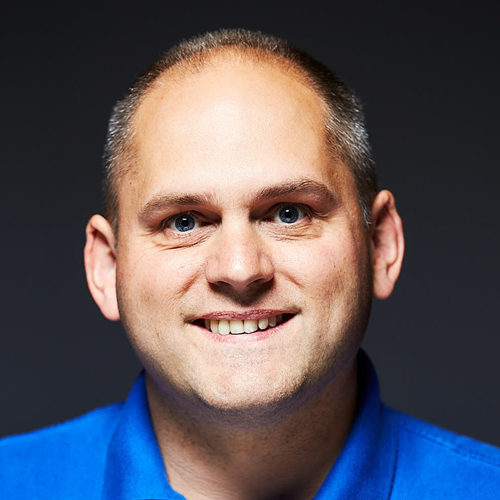 Martin Woodward is the principal program manager for DevOps in Microsoft, where he focuses on Visual Studio Team Services and Team Foundation Server. Previously, Martin was executive director of the .NET Foundation, helping drive Microsoft’s move to open source, and was responsible for the Java, Linux, and Mac tooling in the Developer division, where he helped introduce Git into Microsoft. Martin Woodward digs into the testing transformation his team at Microsoft underwent and they started on their DevOps journey. He explains how they used to test their products and the issues (both technical and cultural) this presented and how they transformed to safely test in production.